Bushnell Equinox Gen 1 2x28 Night Vision Monocular 260228 is nothing short of pristine clarity and brightness in a compact, easy to hold package. 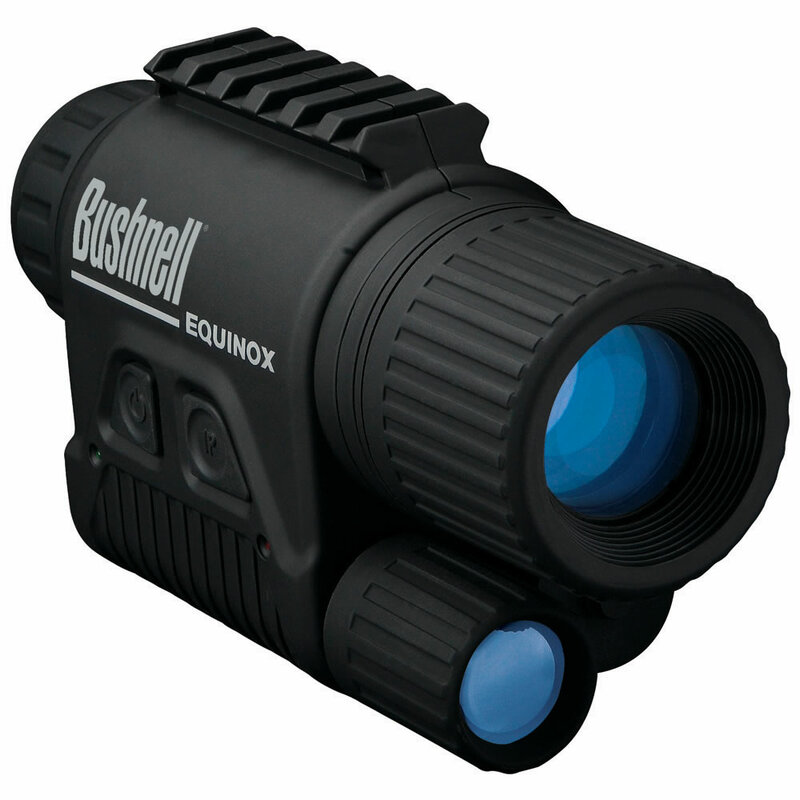 The 2x 28mm Equinox from Bushnell is an impressive Gen 1 night vision monocularwith impressive image quality and field of view. Bushnell 2x28 Equinox Gen 1 Night Vision Monocular 260228 uses the traditional green view night vision when ambient light is available, and white night vision when it is pitch black out. Bushnell night vision is characterized as being undeniable performance at an incredible value. This Gen 1 night visiondevice redefines what generation 1 night vision can deliver, and in this case it is intense performance, compact lightweight form factor, exceptional battery life, and true 2x magnification.